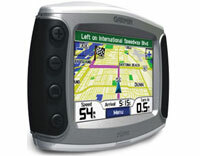 Garmin Vehicle Power Cable for nüvi 6xx series, zūmo (010-10747-03) | Discount GPS Accessories from mysatnav.ie Ireland's leading GPS & Sat Nav store. 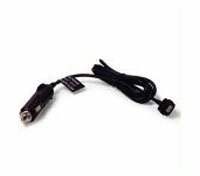 Charge your GPS as you drive with this 12-24 volt adapter cable. Perfect for 2nd vehicle use.